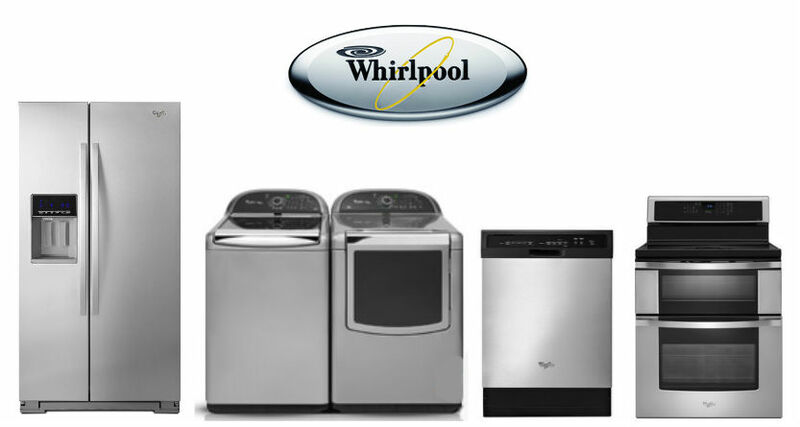 Third-quarter net sales for Whirlpool Corporation were 5.3 billion dollar, compared to 5.4 billion in the same prior-year period. Excluding the impact of currency, sales increased 1.5 percent. In the North America market, the company reported third-quarter net sales of 3.0 billion dollar, compared to 2.9 billion in the same prior-year period. Excluding the impact of currency, sales increased 5.3 percent. Whirlpool Europe, Middle East and Africa, instead, reported third-quarter net sales of 1.1 billion dollar, compared to 1.3 billion in the same prior-year period. Excluding the impact of currency, sales decreased 7.6 percent. In Latin America, the company reported third-quarter net sales of 878 million dollar, compared to 966 million in the same prior-year period. Excluding the impact of currency, sales increased 1.8 percent. Whirlpool Asia, finally, reported third-quarter net sales of 339 million dollar, compared to 373 million in the same prior-year period. Excluding the impact of currency, sales decreased 4.3 percent.